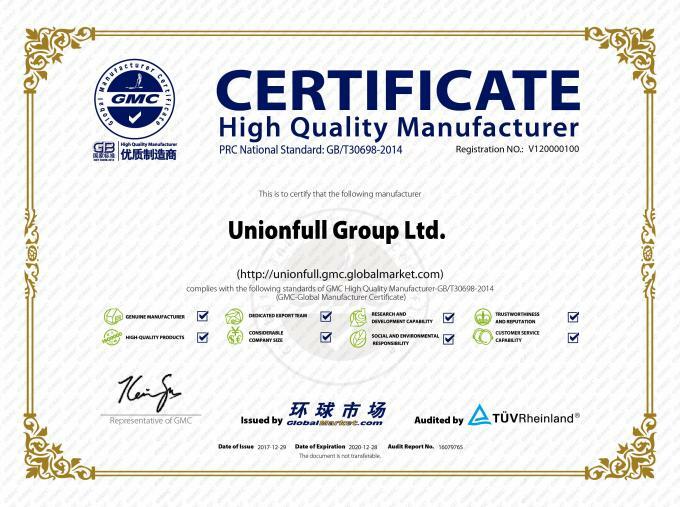 Unionfull Group Ltd is your premier supplier of industrial thermal insulating, welding and cutting protection and safety products. Unionfull Group Ltd. can provide you the short delivery time,effective communication,high quality materials and so on.And also,all of our products guaranteed with certificated. 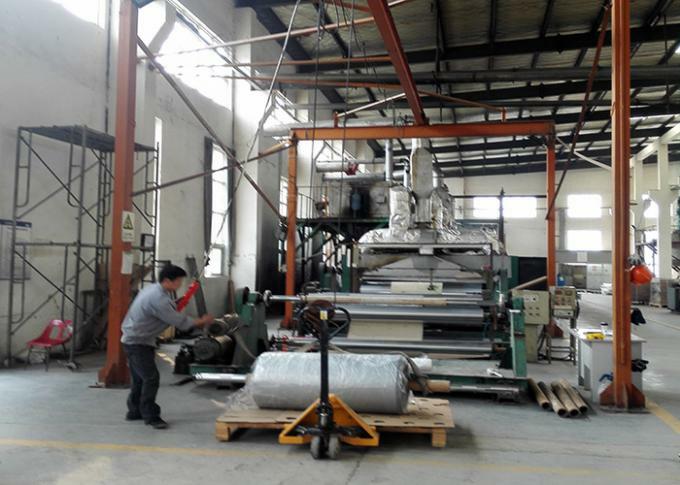 If you want the materials to be the products you want,such as welding blanket,fire blanket, smoke curtain and so on,we can do it for you. 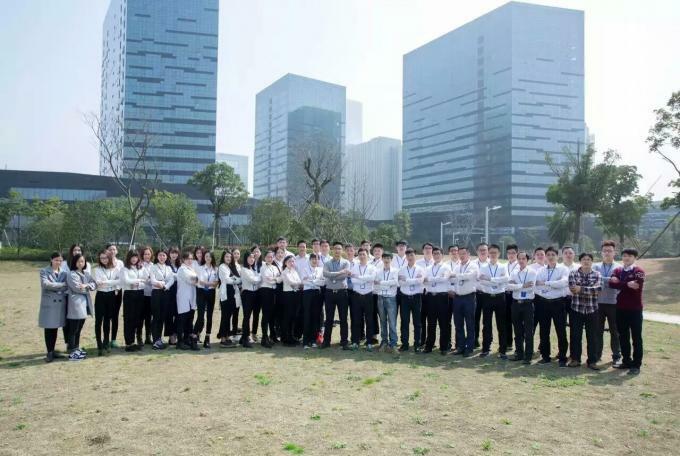 Unionfull Group Ltd. has his own Trade Sales Team,QC team,Engineers Team,Account Team and Chair Man.So when you place the order,it is the Team to provide you the service,not the person. 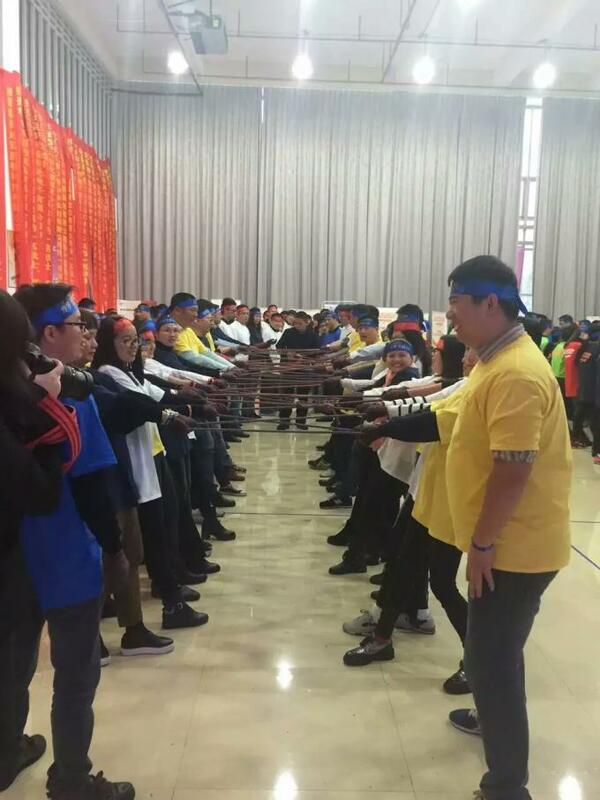 Unionfull Group Ltd.always hold the trainning for his empolyees.To provide their skills,Team work,responsibility,Team Spirit and any other good features. 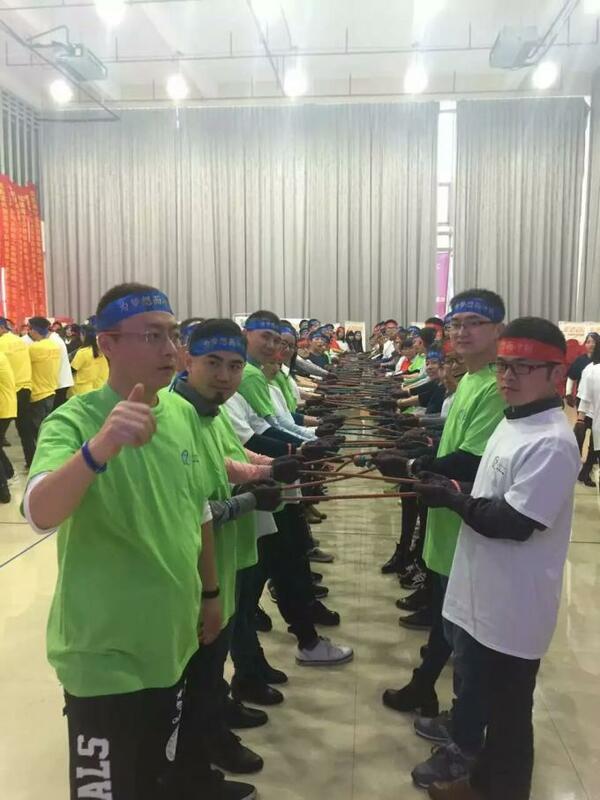 All the trainnings in order to be more professional,more positive, and to provide the best service for our clients.The best to provide the service and quality. 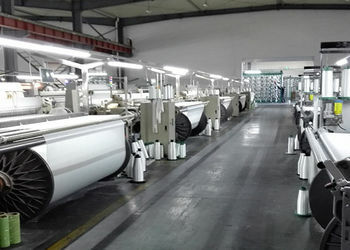 1)More than 55 units weaving machines to keep the short delivery time(2 Weeks). 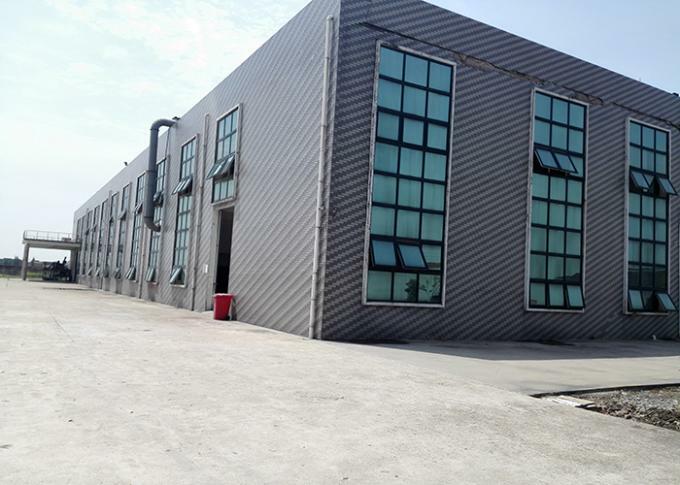 2)More than 100,00 m2 factory warehouse to keep the production capacity more than 400,000 m2 per day. 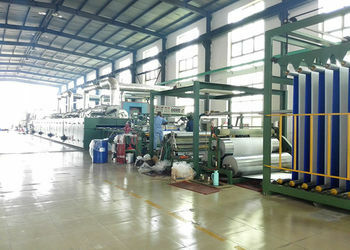 3)No matter you buy the fabric materials or coating fabric,we can finish it by ourself,we have the own coating factory. 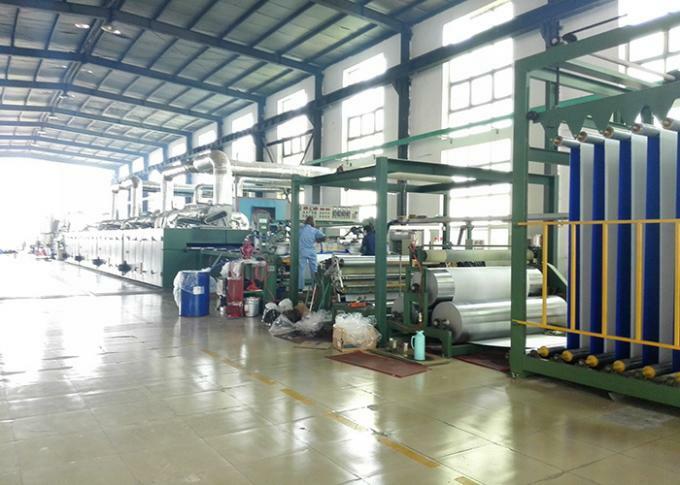 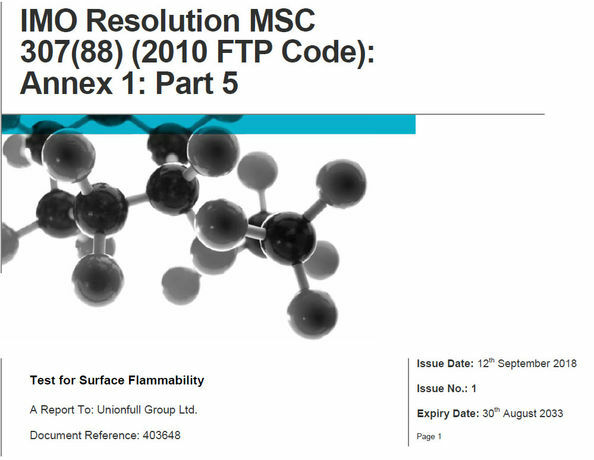 7)Different and professional Package Team to protect your materials safety. 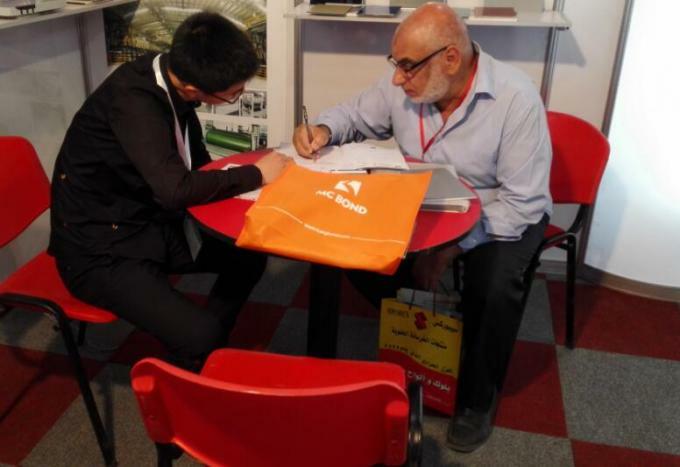 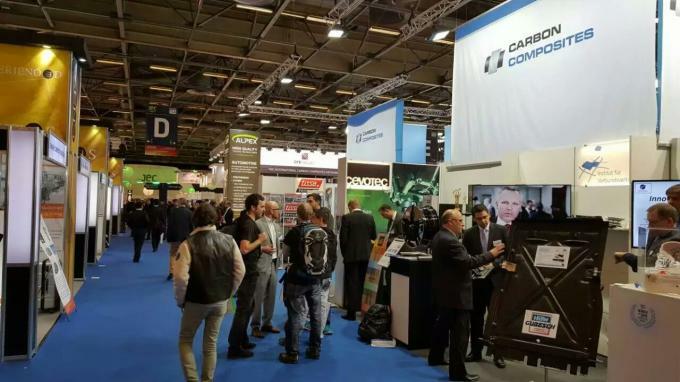 Rich Experiences for Trade business and Exhibitions.More Clients visiting in our factory. 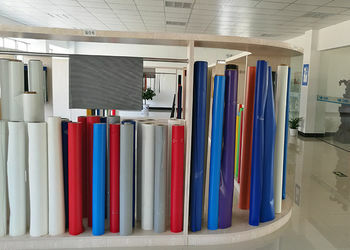 China Good Quality Fiberglass Fabric Supplier. 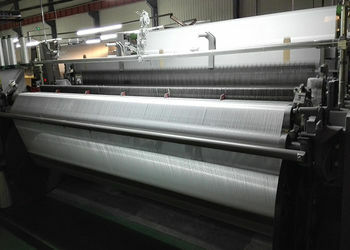 Copyright © 2016 - 2019 fibreglassfabric.com. All Rights Reserved.